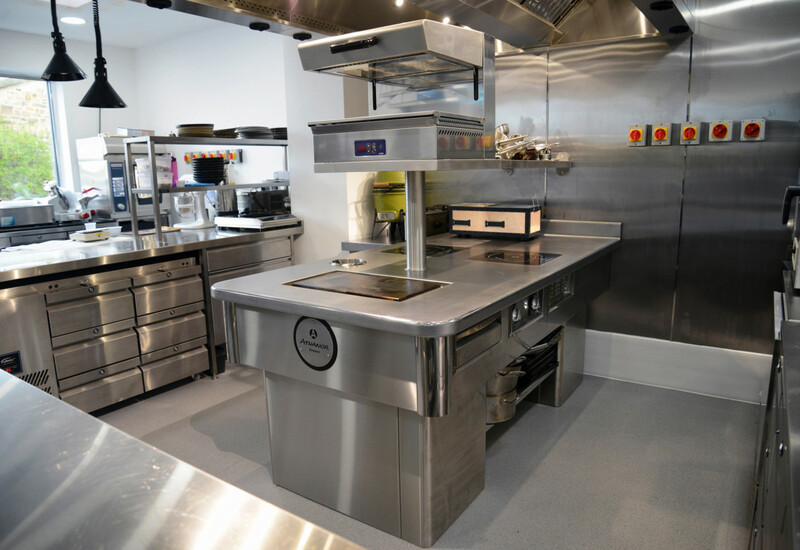 Any caterer or foodservice operator with a combination oven installed in their kitchen will, in all likelihood, regard it as integral to their daily operation. But how many understand the true role that water filtration solutions play in keeping these appliances functioning properly — and more importantly the consequences of failing to maintain them? 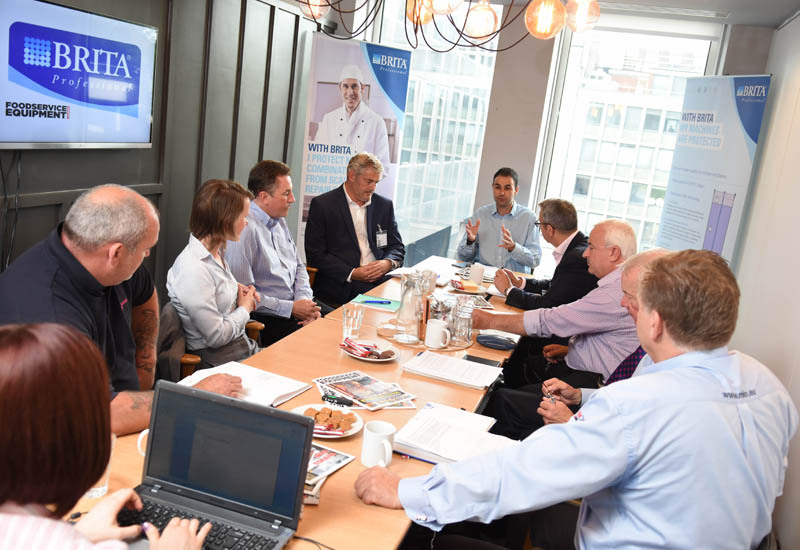 Foodservice Equipment Journal, in association with BRITA Professional, invited a number of key players from the industry to discuss why greater awareness of this topic is required and share their tips for kitchen best practice. To what extent are foodservice operators aware of and using water filtration solutions for combi ovens? Miles Dawson: I think from our perspective, education would be at the centre of where we see the opportunity. For us as a company, and as the brand leader and water experts, we see that it should be part of our role to help educate. Water science can be complicated, so I think one of the arts that we are trying to work out is how you turn it into Sesame Street rather than it being quantum physics. 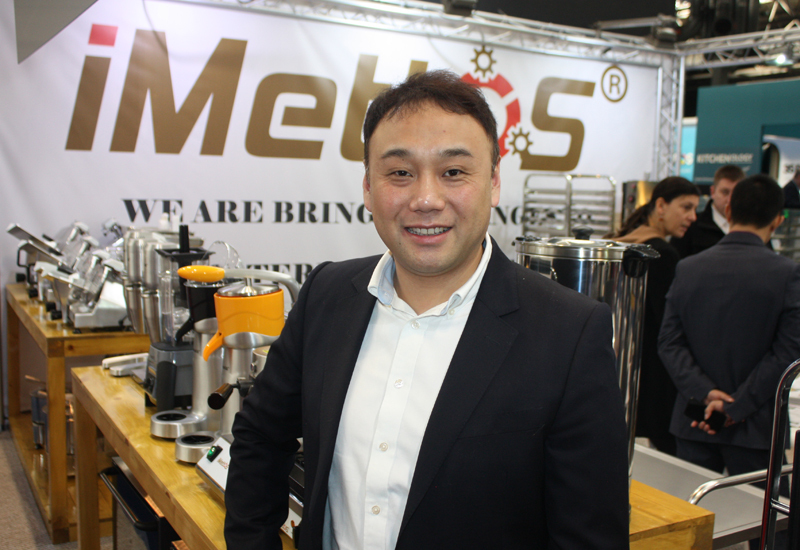 It is really about trying to understand the views of the catering industry, where we can be helpful and where we can’t, and raising the topic of water filtration, rather than it being an after-thought. John Scott: It is transmitting that down to operator level because when the contracts and the deals are done everybody knows they should have water treatment and goes ‘yeah, yeah, we are going to do it’. But it is like buying a car. You might know you need to service it every 20,000 miles but actually taking it to get it serviced — or having the maintenance done at operator level in this case — is the biggest problem. Steve Buckmaster: It often comes down to the difference between the CAPEX and the ongoing maintenance. The best scenario is when you have the guys responsible for those two things in the same room and they consider the life costs as opposed to the capital expenditure. Stuart Long: Not enough is done to advertise the adverse effects of not fitting water treatment in the first place. And we all see it, operators see it, but they don’t actually appreciate the financial consequences of it because those two things aren’t linked within an organisation. As you say, it should be part of the capital cost to ensure you have water treatment, but it is confusing because we confuse it as manufacturers because you have some ovens that ‘don’t need’ water treatment. Well, they do, because you can’t heat water without creating scale. When you see a stainless steel shelf inside an oven crumble because it has had all the ferrous material leached out of it, you start to appreciate the damage that not treating water can do. 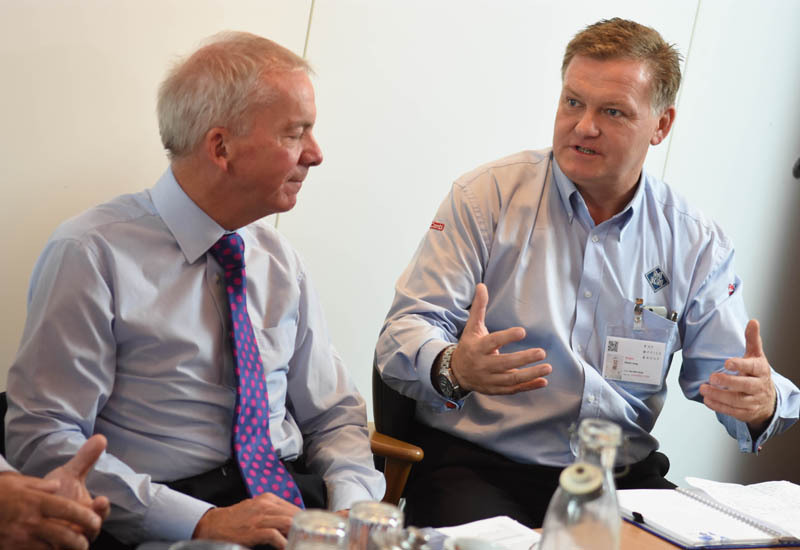 Steve Buckmaster and Miles Dawson says that from BRITA’s perspective, education is at the centre of where they see the opportunity to increase the understanding of water filtration among operators. Miles Dawson: Everyone seems to accept that you have to have water treatment, but whatever solution you use, whether it is a filter or something else, if it is not set up correctly and maintained — or in the filters sense if it is not monitored for when it needs to be changed — issues will arise. But it is not in the consciousness of a lot of the operators, nor is there the level of rigour there needs to be. That is perhaps because there are no legislative requirements around it, but it still has to happen. Steve Buckmaster: I think at the buying stage there needs to be greater consideration to who the operator expects to hand the responsibilities down to. Is it the kitchen porter? 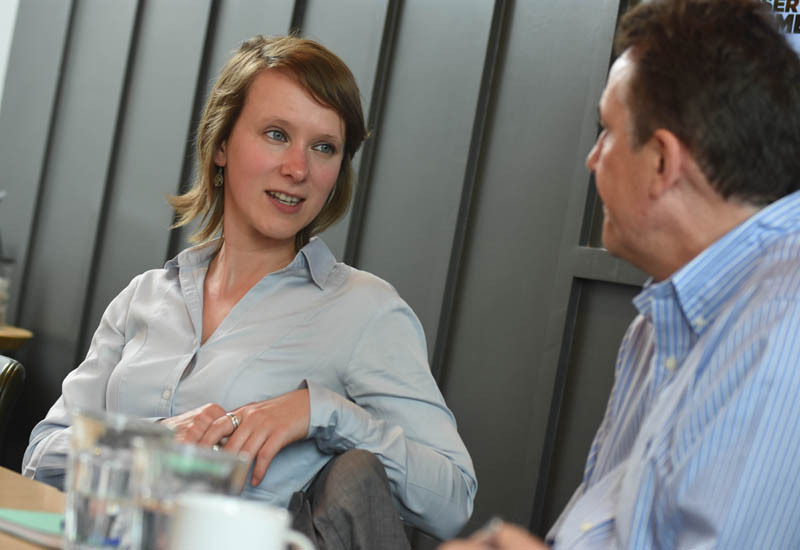 Is the policy that in-house maintenance is the way forward? Or do they prefer to outsource and let somebody else look after the equipment? 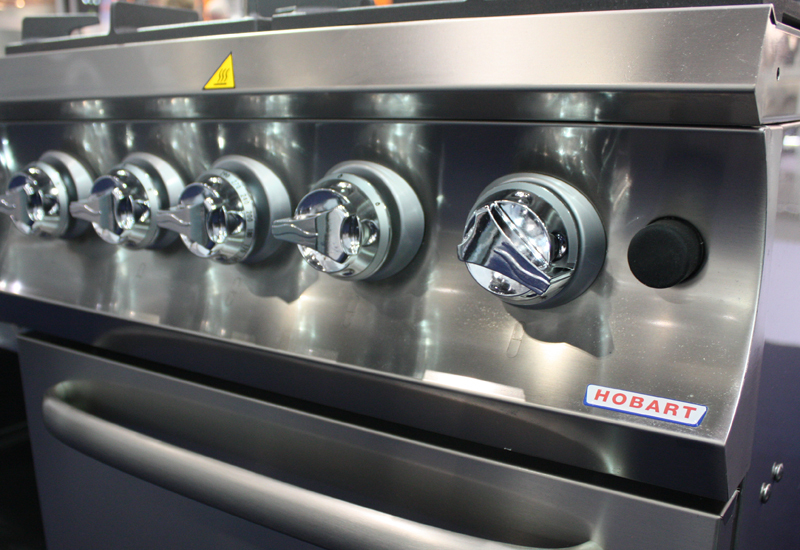 There are different styles of combi oven and water treatment, but the difference is that it comes down to whether the operator’s approach is preventative or reactive. Keith Warren: I think one of the complications is the different information needs at the different levels. Water treatment is part of a bigger service requirement for a kitchen but it is a critical factor, there is no question about it. The operator may not need to know that it has got do something about it, so whether it is the dealer, the manufacturer or the service company they are relying on, the industry needs to have the right knowledge requirements to be able to impart that trusted advice. We receive calls at CESA from companies that say, ‘we have got an issue with the inside of our combi, it is showing signs of rust, what is the problem?’ There is a perception it could be the water treatment, but often it might not be, it could be the chemicals they are using or the way it is being operated. The industry has to provide the right support mechanisms. Peter Baulch: There needs to be awareness of the impact of not having water treatment maintained because the problem will eventually compound itself and lead to a higher cost of repair. I had a client only this week who has spent more than £1,000 to repair a combi because one thing has led to another due to all the scale and because the filter wasn’t regenerated or renewed over a period of time. Then the customer sits there and says, ‘are all these bills really justified?’ Because of scale? Yes, they are. 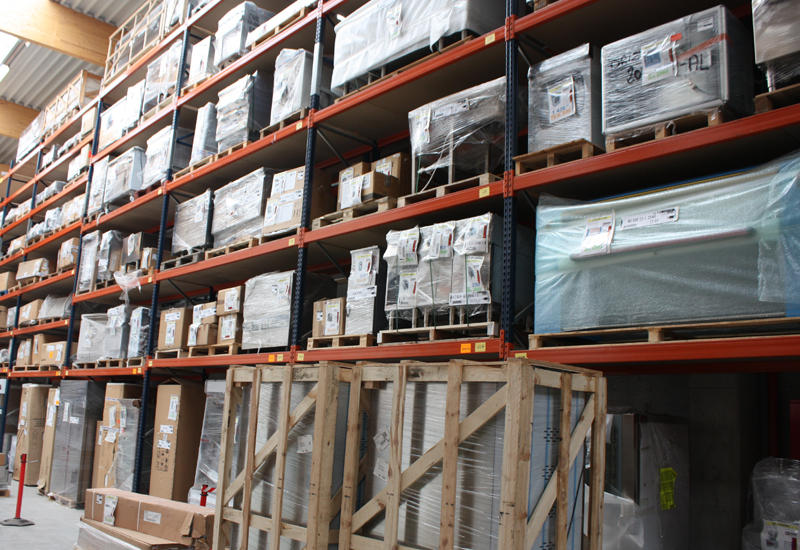 The impact of the appliance failing is that you haven’t got the ability to deliver service. So there is a cost implication, but it is not just the repair cost, it is the loss of sales as well. Naomi Duncan: You have to start with the impact, and emphasise the impact; forget about how the systems work — this is what will happen if you don’t look after this properly. The challenge you have is that operators aren’t necessarily funding the cost of that maintenance, but they might well end up funding the cost of the repair if they are not maintaining it properly. So start with the impact, start with the people who are actually in the kitchen, because if it hasn’t got any impact directly on them then they are not going to be focusing on it because there are too many other things going on. 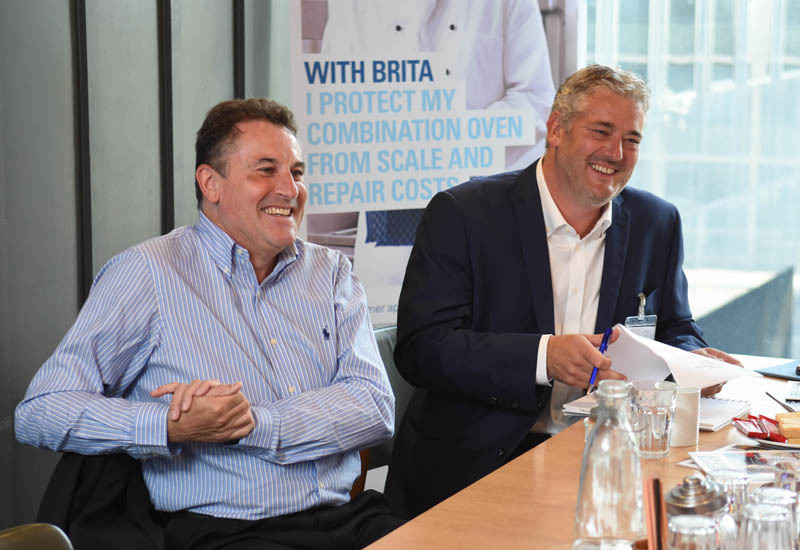 Keith Warren and Stuart Long agree that water treatment is part of a bigger service requirement for commercial kitchens. In terms of raising awareness of the importance of the issue, are you therefore advocating a degree of scare tactics? Peter Baulch: Yes, certainly to make them aware of what the impact of the cost could be. If you think about an operator spending £20,000 on a combination oven, the cost of repairing that piece of kit if the filter is not maintained and regularly changed could run into thousands of pounds. Naomi Duncan: It needs to become part of the routine in the kitchen, so that every year the operator thinks, ‘I get a deep clean, I get my ductwork done, I get my filter maintained’. It just needs to become part of the culture, but that culture needs to come from everybody emphasising it — the people who make it, the people who sell it, the people who sell it on if they buy it from Lockhart or 3663, for instance. It all needs to be linked up. Everybody needs to be speaking the some message. Steve Buckmaster: In the beverage world that is happening and the responsibility of the operator is to make sure that that’s the case — after all, the core product they sell is water. But in the catering world it is not at that level yet. Miles Dawson: I think of it as a bit like printers and cartridges. The difference in the water treatment world is that you can press re-set on the panel and the oven will actually still work whereas with a printer and a cartridge obviously you don’t get an output, so you have to do something about it. And because the impact often comes over an extended period of time, I guess you can press re-set multiple times. John Scott believes operators need to focus on examining the right water treatment solutions for their businesses. Is the lack of understanding around water treatment exacerbated by the fact that there is some confusion over the different solutions available in the market? John Scott: I think you can easily use that as an excuse, but it shouldn’t be. There is a plethora of solutions out there and you have just got to choose the right one. It is too big an excuse to use that really. Miles Dawson: I think that outside of the people who are close to it, the general understanding of the difference between the Purity filter, a tablet or RO could do with some help. 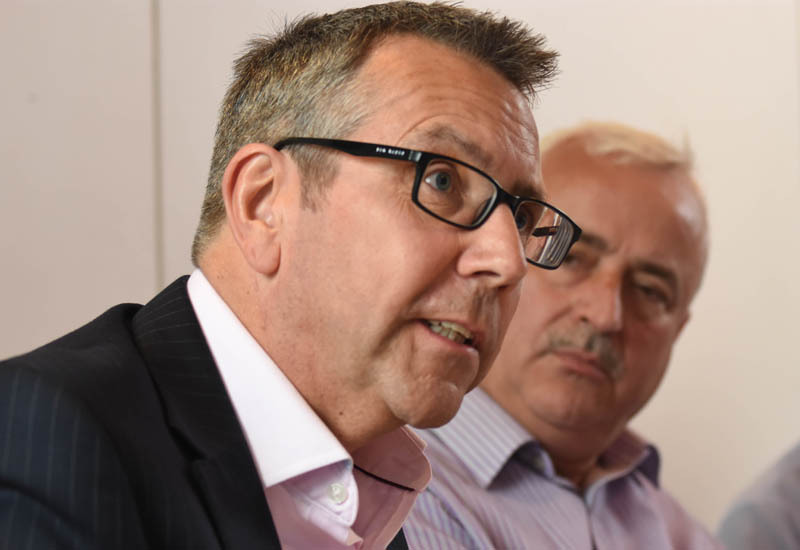 Stuart Long: We have had operators say, ‘you have sold us a combi, we didn’t realise that six months down the line (and that is if they are lucky and they are using it in an average way ) we were going to have to spend £150 to get the head regenerated’. That is an example cost, I am not saying it is that. But as a manufacturer and as a salesman in the UK, I take great pains to say to operators you need water treatment on this unit, it will need to be maintained and that is part of your revenue cost as opposed to capital cost. But you need to build it in. And, yes, within a warranty guarantee period, you can do a lot of damage to a machine if it isn’t maintained. I will stake that for an MKN combi running in full steam mode, it is using 18 litres of water an hour. So in a 10-hour day it has used 180 litres of water. On the recommended filter that we would put on a 10-level oven, which is a Purity Quell 600 unit or something along those lines, you might get between 4,500 to 6,000 litres of water. It doesn’t take a rocket scientist to work out that it is only going to take a matter of weeks being left on and running all day before the cartridge is going to be exhausted. It is those kinds of things that need to become more appreciated. Steve Buckmaster: I was at a site the other day that is using 400 litres a day because the chef leaves the combi oven on all day. It was a retail outlet, it was quite empty at the time and it was on steam. The chef said that he leaves it on in case of a customer. I said, ‘look at the dial, it is spinning, that is money going down the drain’. He said, ‘yes, but that is just the way we work’. I went to another outlet in the same chain and the chef did turn the oven on and off. So whilst we can say it is money down the drain, it also amounts to the understanding that the combi oven will pretty much get to heat very quickly and you can afford to turn it on and off. John Scott: The reality is that we aren’t ever going to have water filtration police, are we? That just isn’t going to happen. So we have got to work back and look at the best way of bombarding end-users with the right information. Is it scare stories looking at the bottom line costs? Is it focusing on the hassle or the downtime? You have got to just keep feeding that into the market. what’s going down the drain as well. Water is one of the scarcest resources we have on the planet really. And we need to look after it and treat it properly and use it wisely. Miles Dawson: Sustainability is certainly becoming more talked about. As a company we use sustainable, recyclable products and our ethos is that we would never do anything else, which you don’t get with other water treatment products or suppliers. So it is becoming higher up on the agenda, and we will continue to try and champion that as a company. I think the beverage world is probably a little bit further ahead with Fairtrade coffee and the importance of displaying origins and information on the crop-to-cup journey, for example. 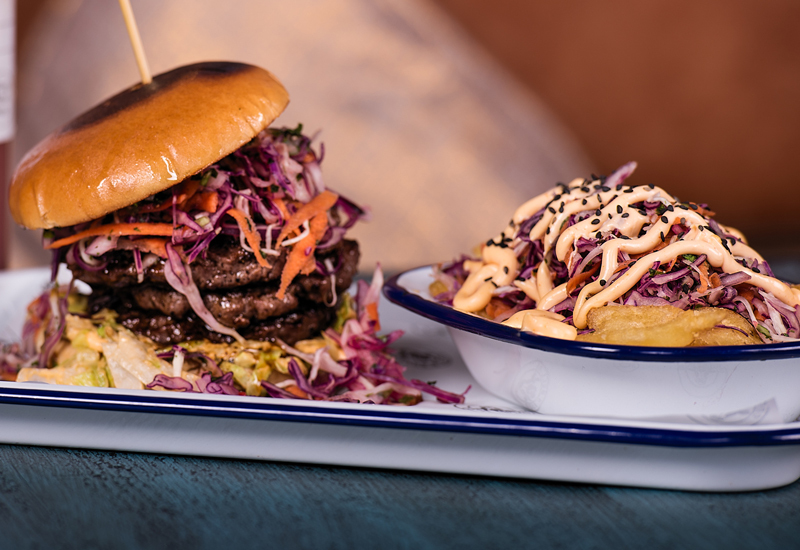 The foodservice world is catching up, but because a lot of it is behind the scenes and the consumers don’t see it, it comes across as being less important to their businesses. 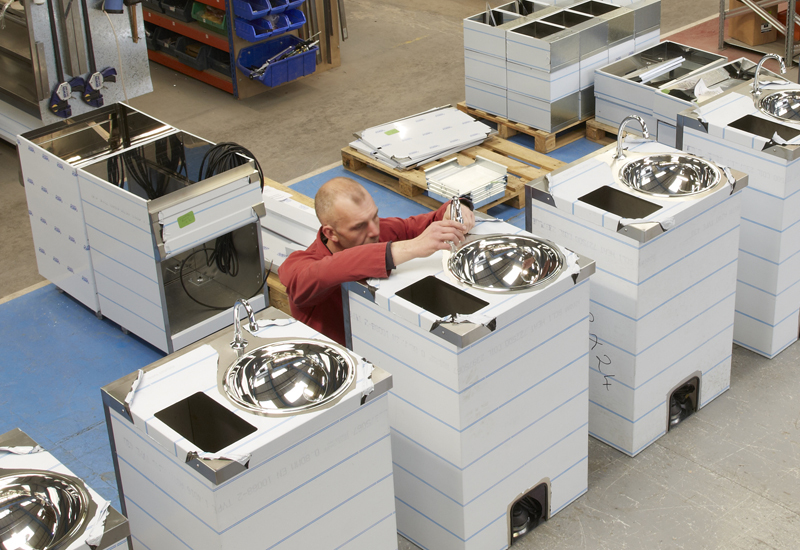 Peter Baulch says that failing to maintain water filters on combi ovens can lead to costly repair biills for operators. Whose responsibility should it be in an organisation to manage the water filtration process? 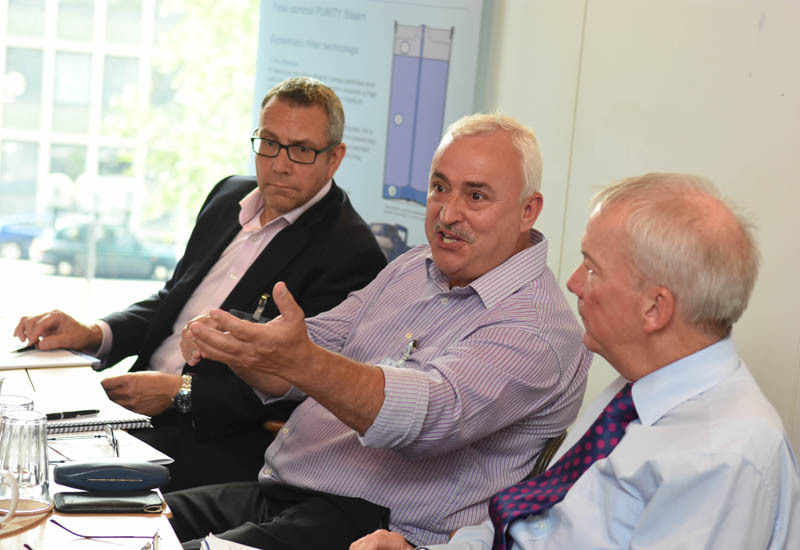 Keith Warren: From an industry point of view, I think it is about alerting the operational staff in the kitchen and also those in head office — or who are responsible for procurement and service — that there is a role for looking after the equipment because of what it will deliver through increased profits and consistency of service to customers. All of these elements come into it, and it is a constant role we have to fulfil in that as an industry and as trade associations. I think the more evidence we can bring to the importance of maintaining and managing it, the better. Naomi Duncan: It is important that the culture is set in at head office level. The finance director needs to know that if their units aren’t getting their water softeners or water filters, or are not being serviced once a year or however often it is, there is a financial impact. Then it will suddenly become a much bigger thing. 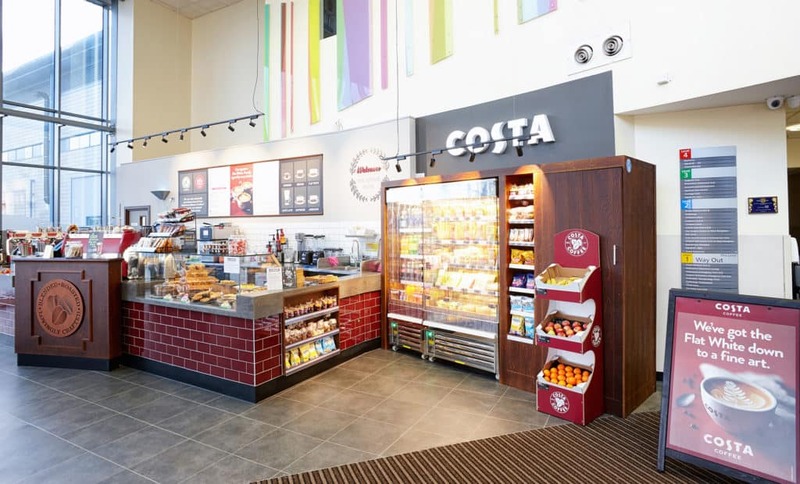 I think the secondary challenge is that if you went into 20 of Compass Group’s units across the UK, just as a random example, you would find different equipment in every single site. Half of them won’t have combi ovens, the ones that do will have different models and they might not necessarily even have water filters attached to them. Trying to make it a generic message is an extra challenge. Paul Brooker: You do find that scenario. It might be that facilities management companies are looking after all the kit, including the combi ovens, and then you’ll look on your service sheet and the filters aren’t on it because they are looked after by the caterers. I definitely think they should be sold as a package when it comes to a service and servicing point of view. If we are servicing a combi then we have got to be looking after the filters as well because you can tell the customer until you are blue in the face that they are exhausted, but the next time you go back you’ll find scale all over the probes. 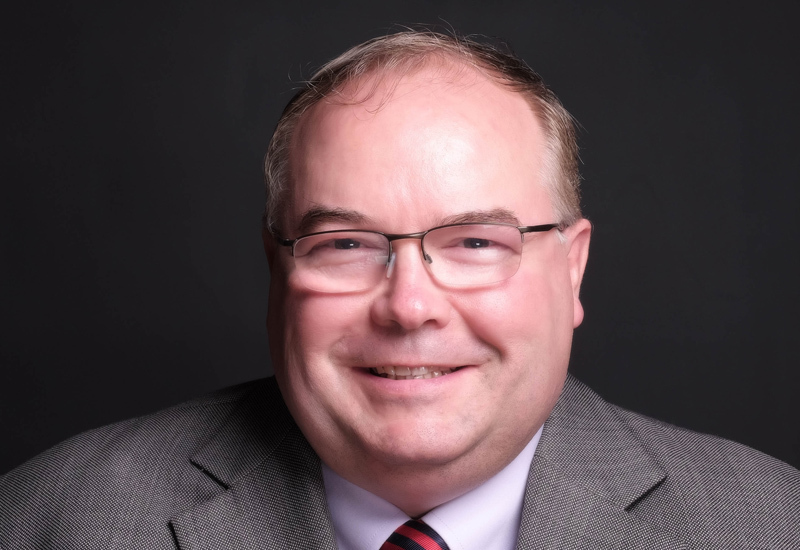 Keith Warren: And I think to develop that, it is about the operator of the equipment trusting the service company to have an effective planned preventative maintenance strategy, which is open, transparent and committed to making that kitchen work to its optimum level every day of the year. Let’s not forget there are very responsible operators out there who do that and if you look at some of the figures that come out of that, if you maintain a combi oven or any other piece of equipment with a PPM strategy you will probably get a third more life out of it and you will reduce its lifetime costs of operation. It is spreading more of that message rather than the reactive service call where the operator says, ‘it has packed up, I need you here to fix it because I have got a full restaurant tomorrow night’ having not done anything about it for a year. Stuart Long: I think one of the issues is that the filters themselves aren’t visible enough. If you have got a water treatment unit sat behind a combination oven, people aren’t going to look at it because they probably don’t go behind it very often. As a manufacturer we can put something on the display that says it has now used X amount of water and you need to check what your water treatment unit says, but we still often find that some units are installed and not registered or not set up correctly. Peter Baulch: What the water filtration suppliers need to do is when you have a big exhibition and we all turn up with our nice shiny equipment, bring along a piece of equipment that is full of scale and say, ‘this is what happens if you don’t have a filter on it! Your elements go, that causes this part to fail, that takes the tank out, which then causes the pump to fail’… having the parts lined up would have an impact. Paul Brooker: Along with a price tag, showing the cost of replacement. Peter Baulch: You have got to keep repeating the message. It is a bit like when we went to interlocks on gas extraction systems. You had to keep banging it and banging it and telling people, and this is the same. You have got to keep banging at it with the worst-case scenario. 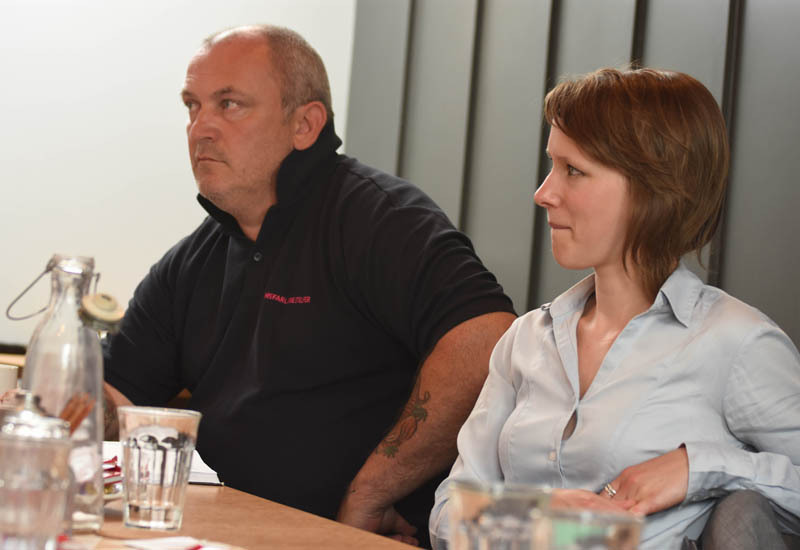 Naomi Duncan insists that the culture for kitchen and equipment maintenance needs to be driven from head office level. Just finally, there are many operators that do manage their water filtration needs effectively. What are they doing well? 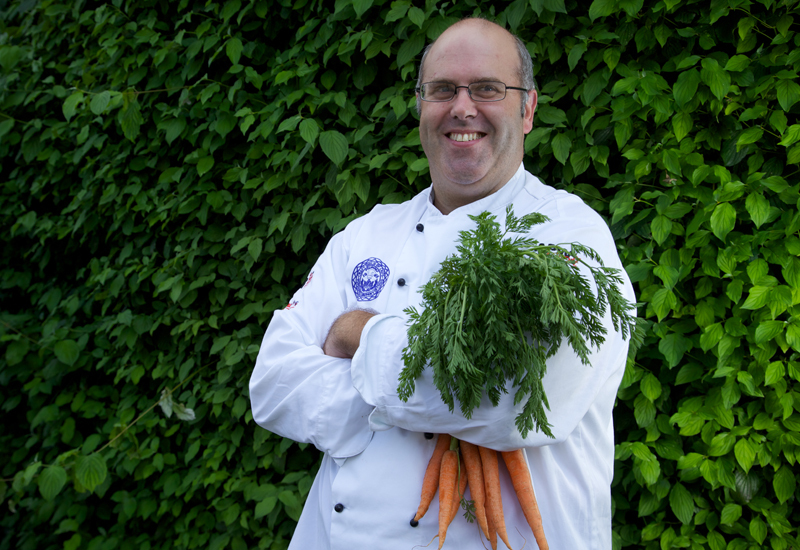 Paul Brooker: It might sound simple, but it’s an organised kitchen. When we go and put a combi oven in, we give a demo and show them the filters: ‘this is how you work the filters, this is how you read them’. Sometimes the chef will be the only one who stands there and learns how to use it, and the porters are just swept back in the wash-up and are not being taught. Whereas you will go to other places and the whole kitchen is involved, including the porters, and you’ll get the head chef asking you to go over it again to show the staff how to read it, what it means and how it is set up. It is just organisation in the kitchen. Peter Baulch: It is the robustness of the end-user and their processes because, as we all know, employee turnover of the least paid staff in a catering kitchen is the highest and yet those are the ones that nine times out of 10 are being expected to do those tasks. It comes back to the robustness of the processes — and that is their written processes, too. Operators check the toilets every hour, but how often do they check their water filters? Those are things that you can have tick-box exercises for to show they are being done. Paul Brooker suggests organised kitchens that involve the whole brigade in the maintenance process manage their water filtration needs better. It can be easy for operators not to realise that a water filter needs changing, or ignore warnings to the same effect, but before long it can lead to scale problems or breakdowns. So, aside from promoting PPM programmes that manage this aspect of the kitchen, how can the industry ensure that this issue isn’t overlooked? 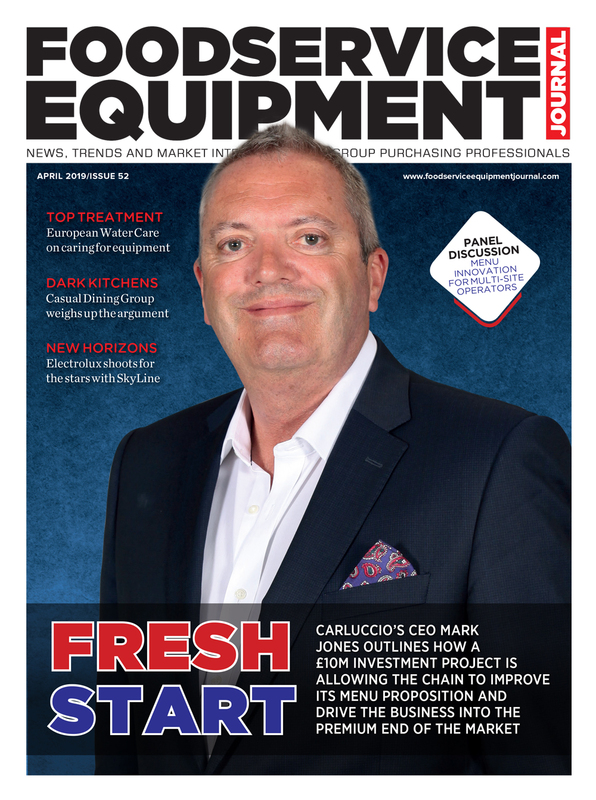 Stuart Long, sales and marketing director at MKN, says it is feasible to introduce such a mechanism but agrees it is only likely to influence operator habits if it becomes an industry standard. “If we were all going to address it and everybody tried to incorporate it then it would be ruled out as a sales benefit and become a common accepted thing,” he says. The concept of ‘locking out’ equipment is not unprecedented. It is used on deep fat fryers, pressure cooking systems, induction hobs and microwaves for various safety, hygiene and operational reasons.